The versatility of the Tentipi® Nordic tipis now becomes further enhanced, without compromising on any of the safety aspects that our tents are so famous for. The tent porch gives a dry entry into the tent and provides a place for shoes and other hiking or hunting gear. I camp in 30 to 40 below weather in Northern Canada and it is very nice to have this porch because it keeps the wind out of the Saphir 7 TipiTent. Great addition, well done! 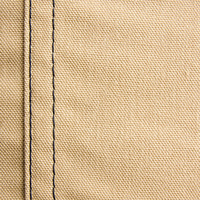 Click the button below to add the Tent Porch 7 (CP) Cotton/Polyester to your wish list.